NEW PRICE! 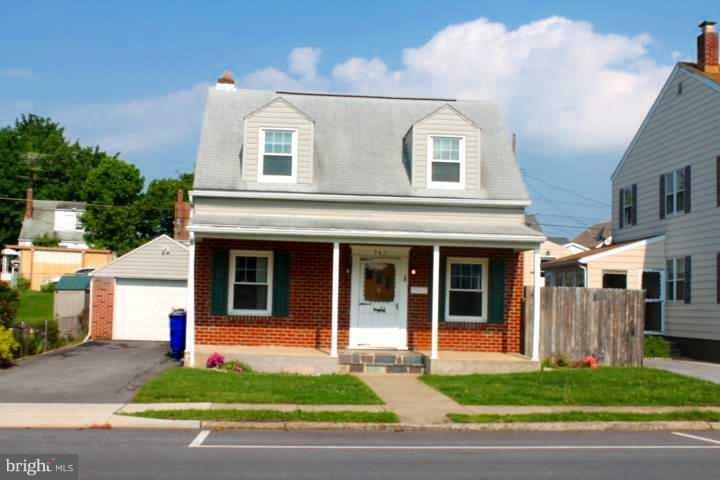 CHARMING 3BR, 1BA CAPE COD WITH DETACHED 1 CAR GARAGE! 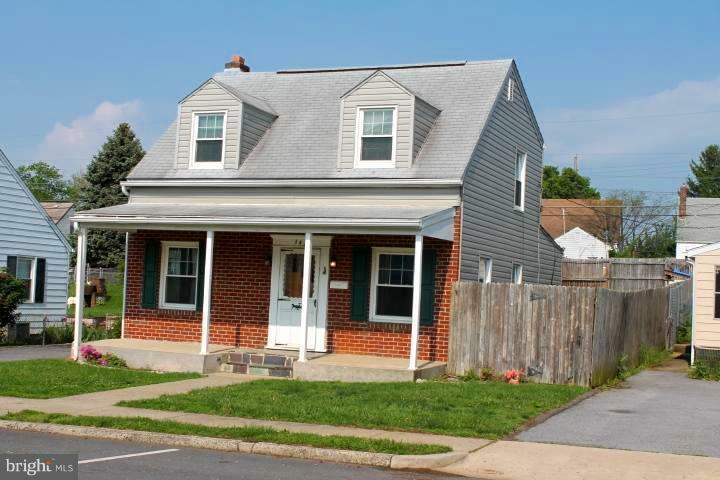 FEATURING: NEWER VINYL SIDING, GARAGE ROOF & TILT IN WINDOWS THRU OUT. NICE SIZE LR WITH DEN/COMPUTER RM & MAIN LEVEL BR. 2 NICE SIZE BR UP WITH HW FLOORING. 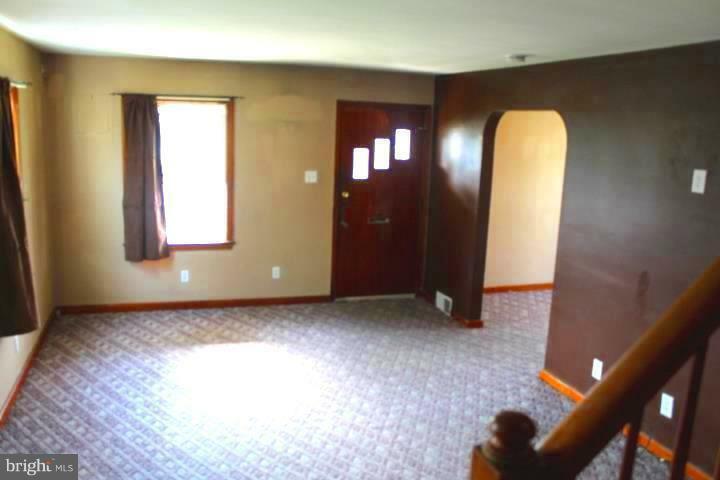 FINISHED REC RM AND STORAGE RM W/BUILT INS IN BASEMENT. 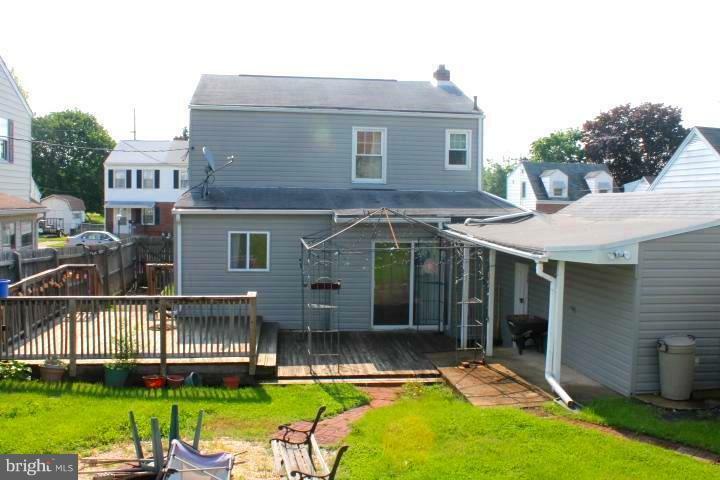 FENCED BACK YARD WITH TIERED DECK,FIRE PIT, PLAYSET AND 2 SHEDS. GREAT PLACE TO ENTERTAIN! THIS IS A MUST SEE!